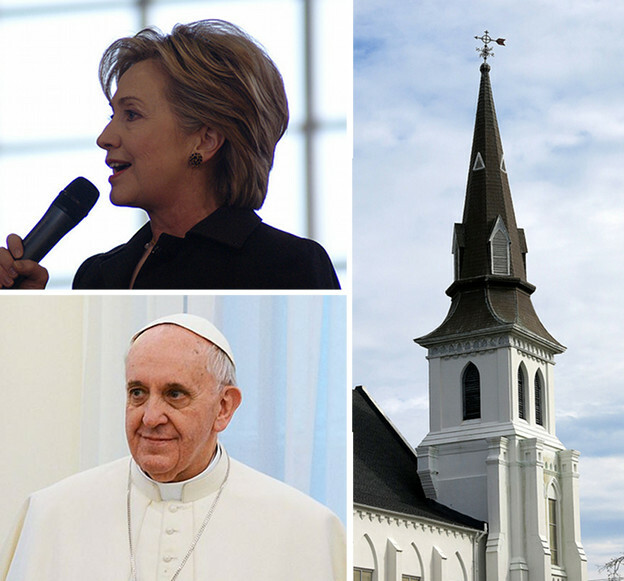 (Recorded June 21, 2015) This week: (1) the weekly news round up; (2) Clinton’s Progressivism; (3) the Pope and Climate Change; and (4) the Charleston Shooting. This entry was posted in Podcast Episodes and tagged American democracy, Charleston, Climate Change, Clinton, Confederate Battle Flag, election 2016, Hillary Clinton, Pope, Race, U.S. Politics on June 22, 2015 by Admin. 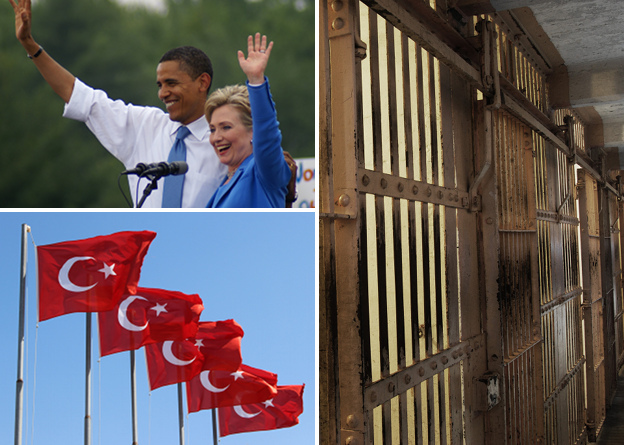 #65: Hillary Clinton’s Strategy; Turkish Elections; Pre-trial Detention. (Recorded June 13, 2015) This week we talk about: (1) Hillary Clinton’s strategy; (2) the Turkish elections; and (3) pre-trial detention. This entry was posted in Podcast Episodes and tagged American democracy, criminal justice, election 2016, Foreign Affairs, Hillary Clinton, the World, Turkey, U.S. 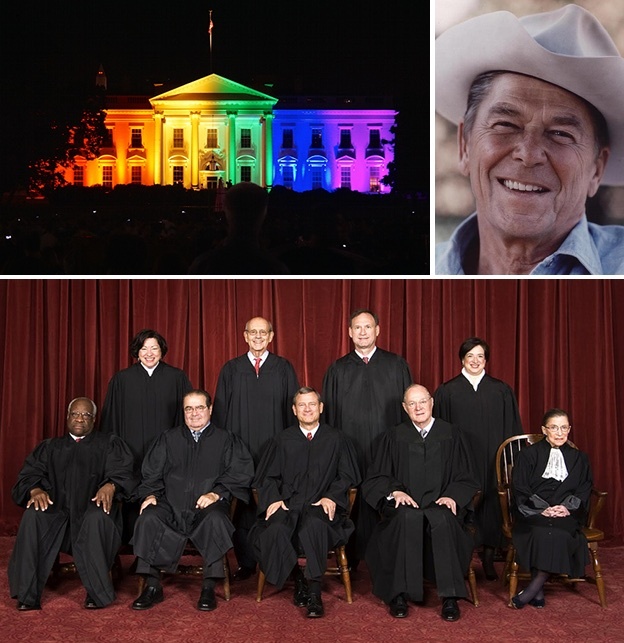 Politics on June 16, 2015 by Admin. 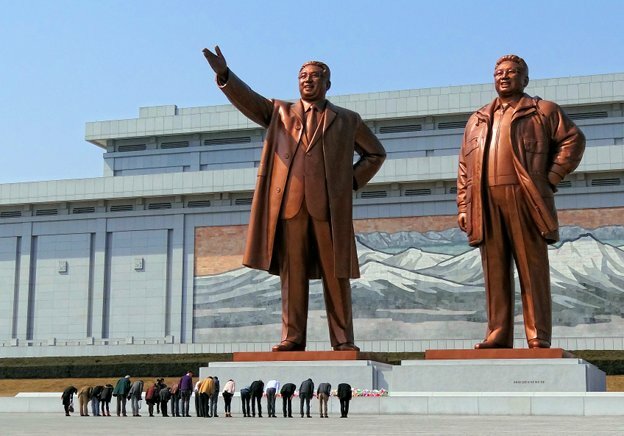 This entry was posted in Book Club, Podcast Episodes and tagged 1984, North Korea, surveillance on June 9, 2015 by Admin. 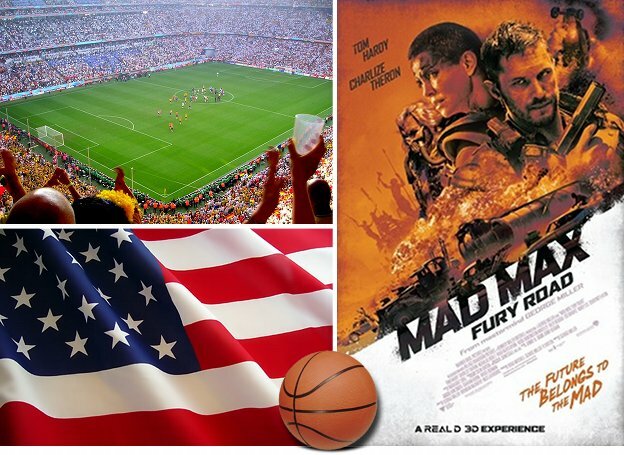 (Recorded May 30, 2015) This week: (1) The FIFA corruption charges; (2) NBA finals; (3) Boris and Adrian take stock of the American political landscape; and (4) a movie review–Mad Max: Fury Road. This entry was posted in Podcast Episodes and tagged American democracy, FIFA, Mad Max, NBA, U.S. Politics on June 2, 2015 by Admin.